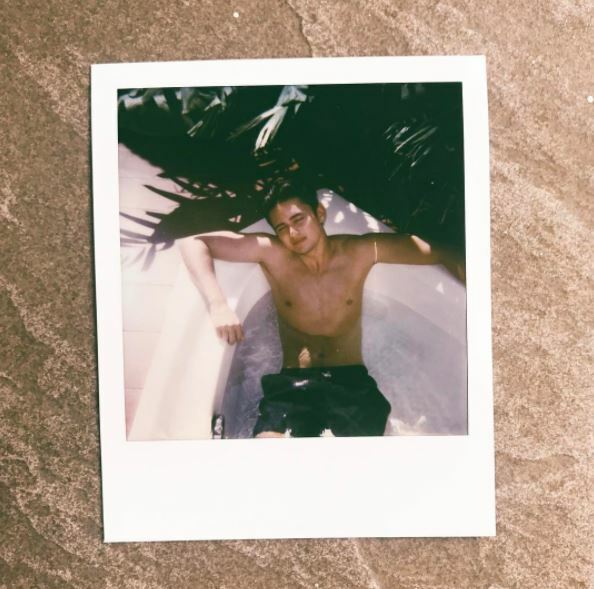 LOOK: James Reid Posts Steamy Hot Tub Pictures With Girlfriend Nadine Lustre! After the steamy photos of Luis Manzano and Jessy Mendiola went viral, it looks like another showbiz couple photo will dominate social media. 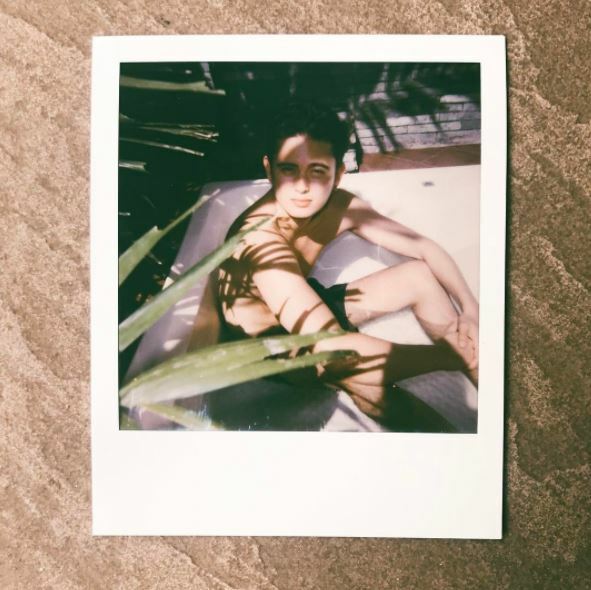 ABS-CBN’s James Reid posted on Instagram a steamy picture of himself and his girlfriend, Nadine Lustre in a hot tub. The picture was taken while both of them were enjoying their moment with each other in a hot tub. The two spent their extra time taking pictures together while waiting for their show in Camarines Sur. Fans and supporters of the reel-to-real life couple was overwhelmed by the steamy hot tub pic and claimed that the two are maturing when it comes to their relationship and image as young artists. They even asked James to make mature films with Nadine in order to show their fans true maturity. The Instagram post immediately gained thousands of likes just a few hours after it was posted. 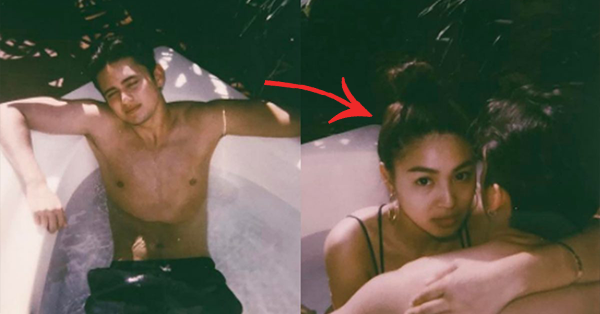 The hot tub photo caught the attention of many netizens who love seeing JaDine’s romantic moments. Social media users told James that he is truly lucky to have a girlfriend like Nadine who topped FHM’s initial online polls for the Top 10 Sexiest Women of the Philippines. Aside from their pictures, James also shared his own photos highlighting his charm that many fans truly adore. James and Nadine have been in a relationship with each other for a year and 3 months and are currently busy with their shows and tours in and out of the country. Do you enjoy seeing the two lovebirds on social media? Do you think they are mature enough to share intimate photos like that online? Share your opinions in the comments section below!